LARGEST Inventory in Southern WI or Northern IL! 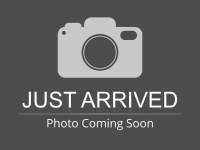 Autofinder - Find ANY Vehicle Guaranteed! 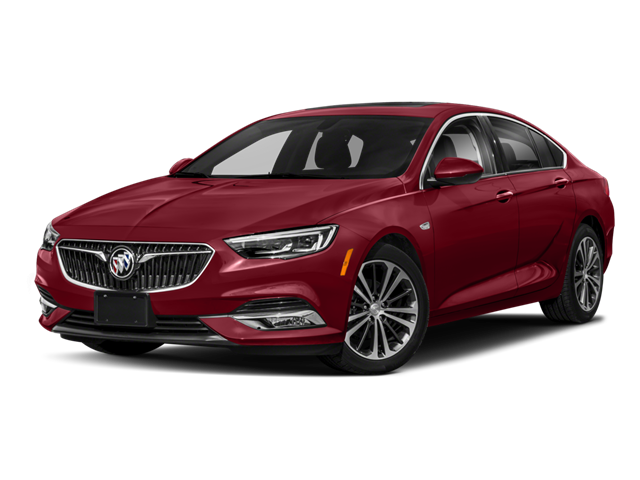 Hello, I would like more information about the 2018 Buick Regal Sportback, stock# GC00934.